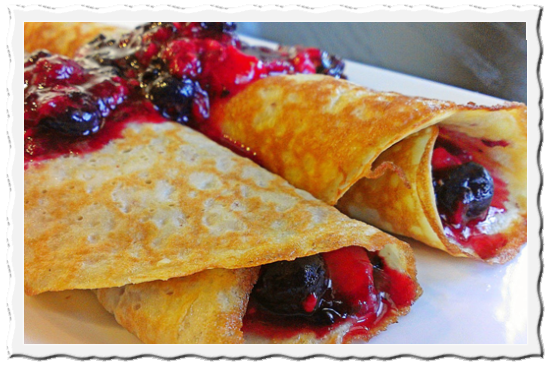 Vintage crepe van offering homemade crepes and coffee. 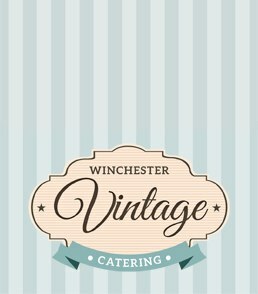 We are a mobile event catering company based in Hampshire, with a passion for good food, coffee and all things vintage. Jenne is a 1950's Citroen HY van her charming exterior is perfect for any event. We specialise in serving home made crepes with the filling of your choice be it sweet or savoury. 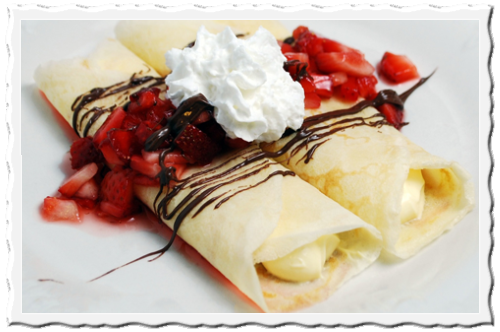 In addition to our delicious crepes we also serve fresh tea and coffee. 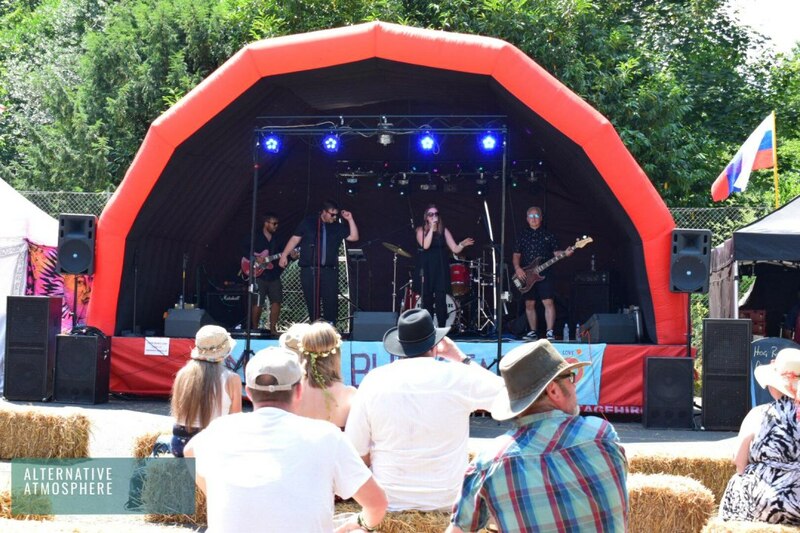 Typical events include the following weddings, birthday parties, music festivals and events. Or any event where you want Jenne to add something special. 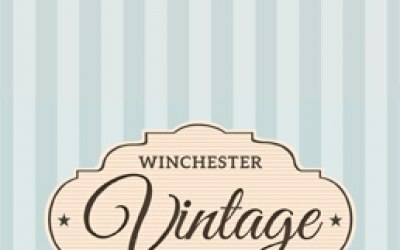 Get quotes from Winchester Vintage Catering and others within hours.